In 1998, confronted by the fact that so much of the art stolen by the Nazis during World War II had yet to be returned to its rightful owners, 44 nations agreed to the Washington Principles, a treaty of sorts that committed its signers to making best efforts to return the looted art. But speaking Monday in Berlin at a conference convened to measure progress in that undertaking on the agreement’s 20th anniversary, the man who negotiated the principles on behalf of the United States delivered a blunt rebuke to what he characterized as foot-dragging by five countries. 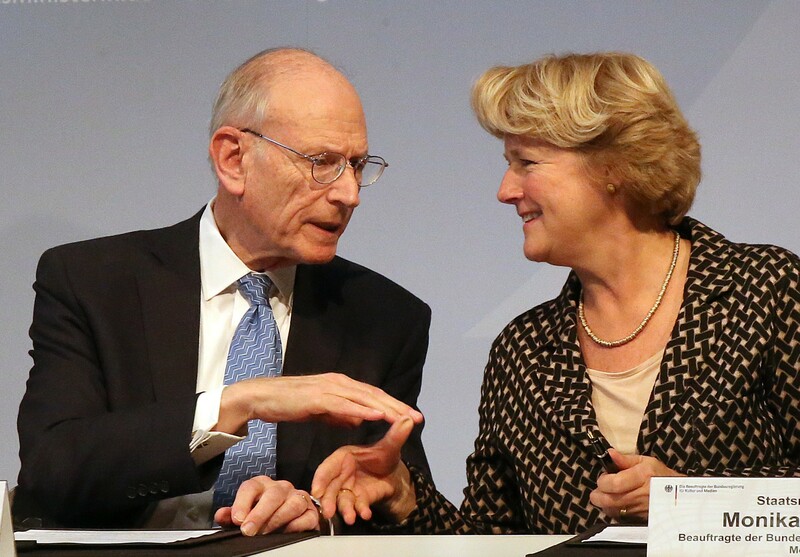 Stuart E. Eizenstat, special envoy to the State Department, and Monika Gruetters, Germany’s culture minister, at the Berlin conference on looted art on Monday. Mr. Eizenstat delivered his remarks there. 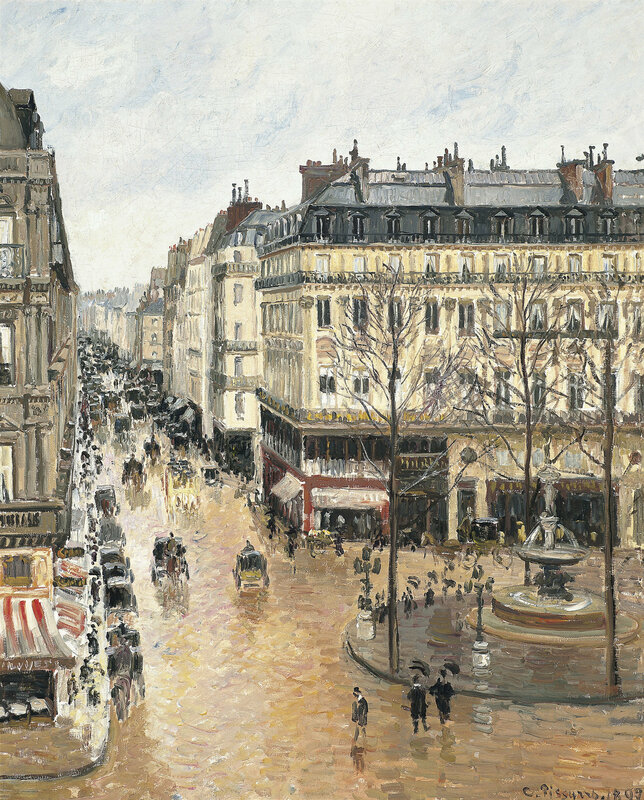 Mr. Eizenstat, now a lawyer in private practice, said an estimated 600,000 paintings had been stolen during the war and that 100,000 remain missing. Here is what he found objectionable about the responses over the decades by the five countries. 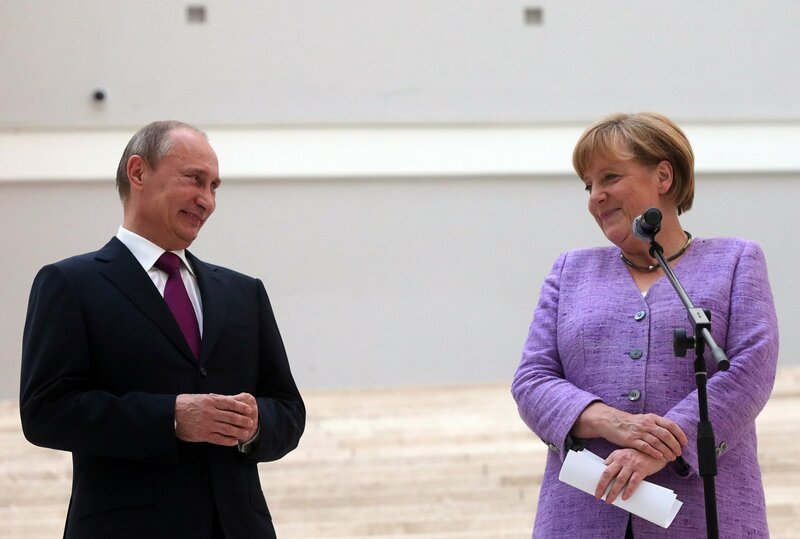 President Vladimir Putin of Russia and Chancellor Angela Merkel of Germany touring an exhibition at the Hermitage Museum in St. Petersburg in 2013. Ms. Merkel was scheduled to speak that day about Russian restitution of artworks taken from Germany in the war, but her remarks were canceled as tensions over the issue mounted. Mr. Eizenstat said Italy, too, started off well enough — publishing a catalog of art treasures lost during the war, including those that once belonged to Holocaust victims. And Mr. Eizenstat noted that, in 2001, the Italian government created the Anselmi Commission, which made recommendations about how Italy could comply with the principles. “But their recommendations have been largely ignored,” he said. “Unfortunately there has been no provenance research or listing of possible Nazi-looted art in their public museums by the Italian government.” He said Italy seems only to care about “what the Italian government lost” and said Italy’s cities and regions, where much of the country’s art collection is maintained, “have ignored” the Washington Principles. Representatives from the five countries did not respond Monday to requests for comment or could not be reached. Each of the cited countries has defended its actions in the past. Hungary, for example, has said that it had the right to nationalize property that was left behind by Jewish families that fled the country. Mr. Eizenstat did strike some optimistic notes and found, overall, that the glass “is slightly more than half full.” He noted that Austria has restituted more than 30,000 artworks and that 42 Dutch museums had recently discovered more than 170 artworks with problematic provenances. He said in an interview that the Germans are set to announce at the conclusion of the conference that Germany has restituted more than 16,000 artworks, including 5,746 “art objects” to Holocaust survivors during the past 20 years. Mr. Eizenstat is writing a more substantial report, due next October, at the request of the State Department, in order to comply with a recently passed federal law, the Justice for Uncompensated Survivors Today Act. It will give a more detailed assessment of how well, or poorly, countries, including the United States, have complied with the Washington Principles.